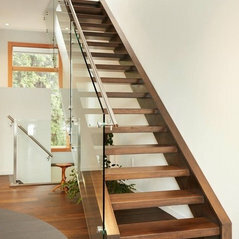 Comentado: Stairs?Sorry, I didn't see your comment! 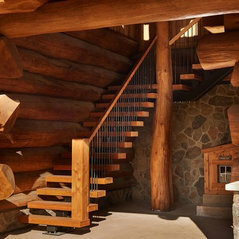 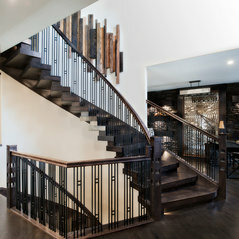 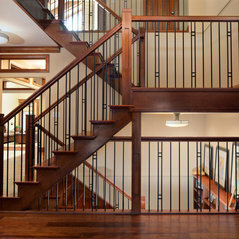 Yes, we designed and build this stair. 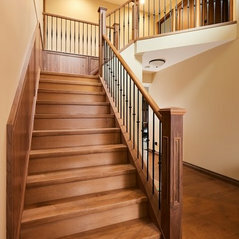 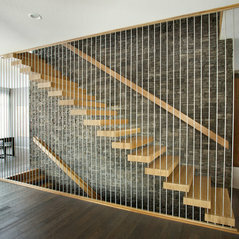 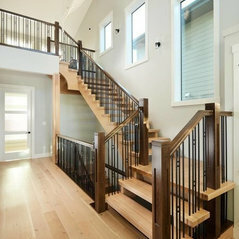 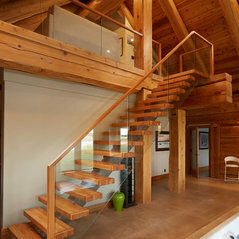 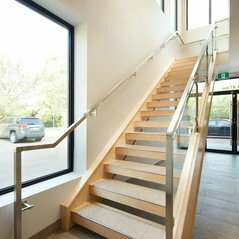 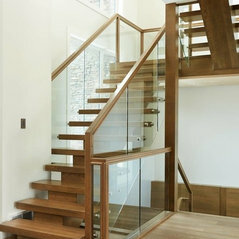 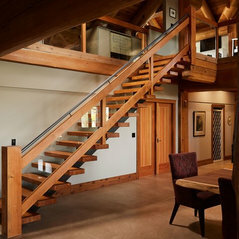 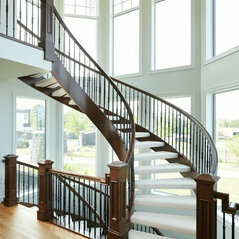 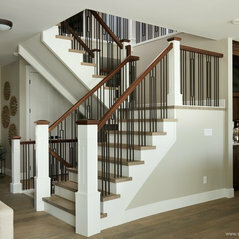 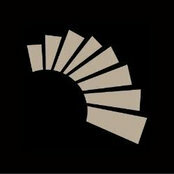 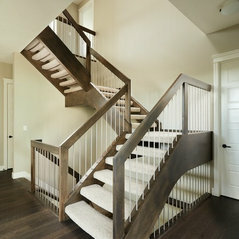 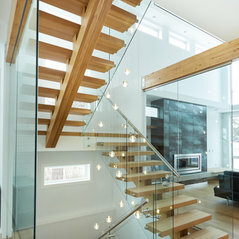 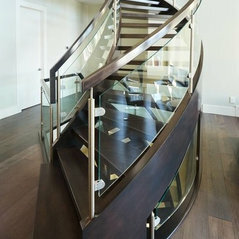 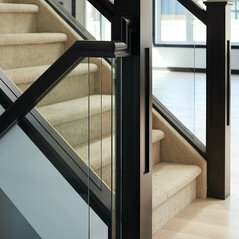 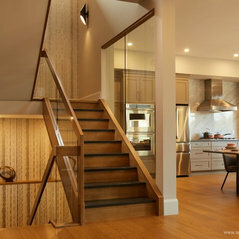 Comentado: Stairs?Specialized Stair and Railing Ltd. 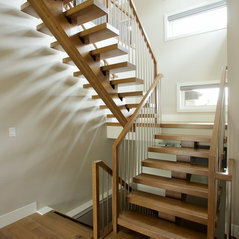 Call 780-482-7214 for more info.